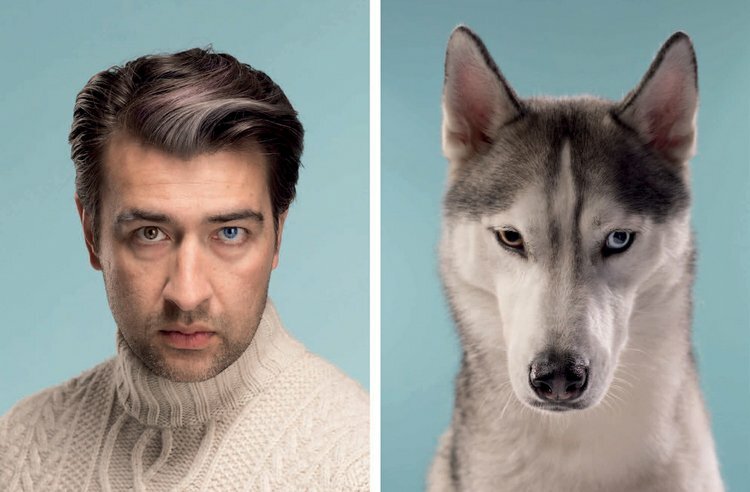 Dog owners often look strangely similar to the dogs they love. 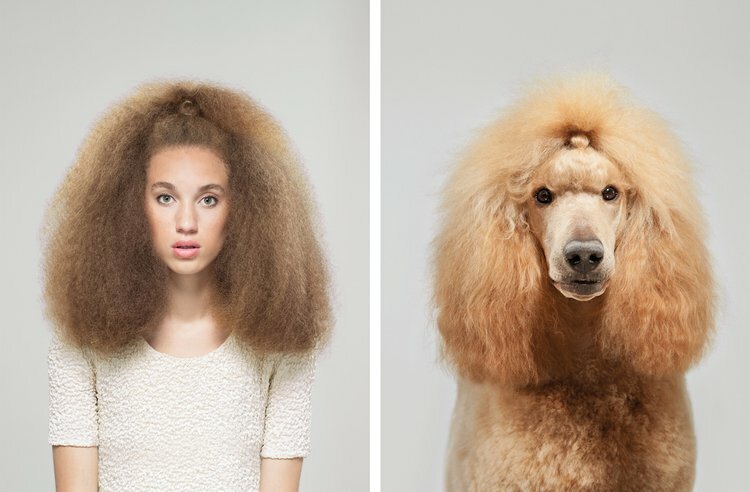 Animal photographer Gerrard Gethings turned this concept into an amusing photo series titled Do You Look Like Your Dog?. 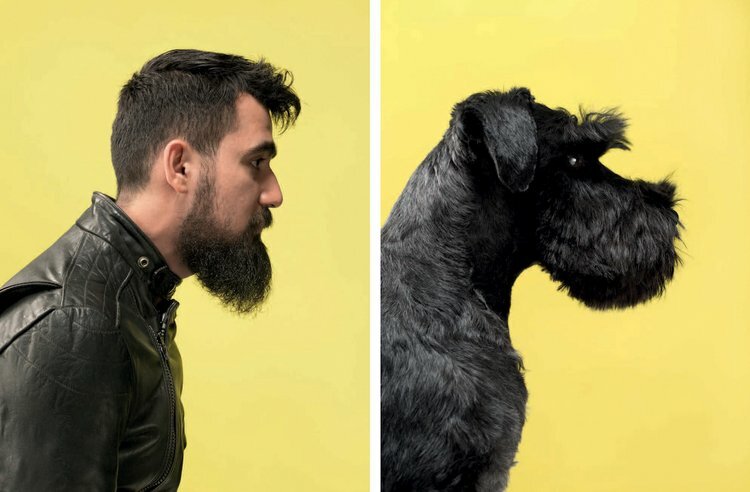 Gethings works out of London, England, with his assistant named Baxter, a 9-year-old Border Terrier. 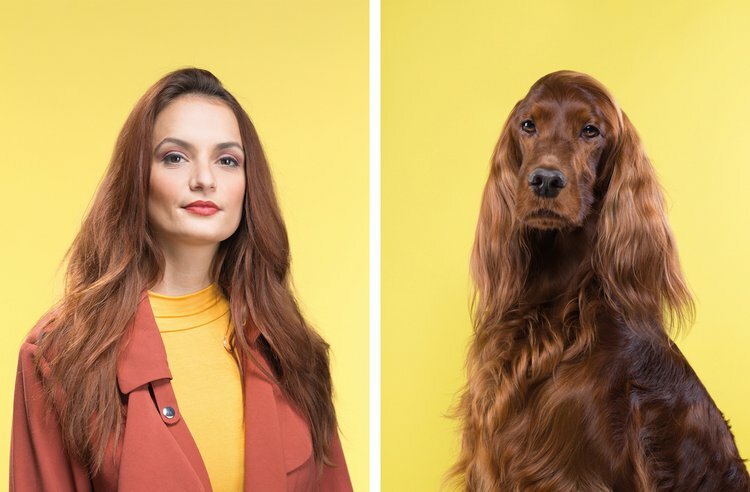 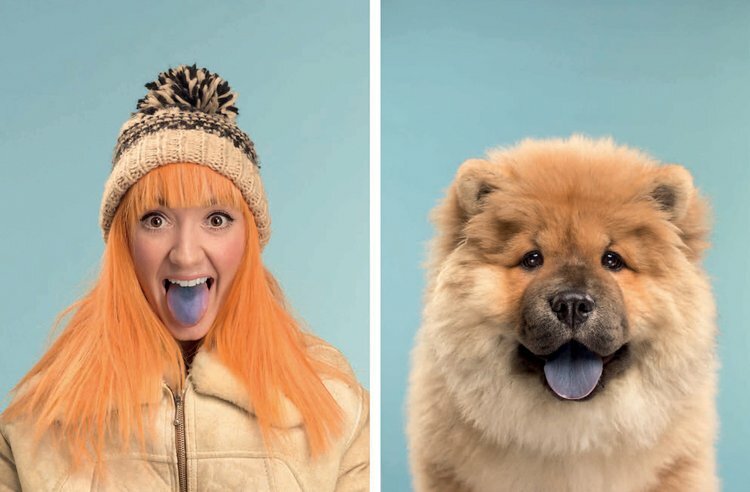 He had the idea of photographing similar-looking humans and dogs for a while before he found a backer for the project: Laurence King Publishing, which had Gethings shoot the photos for a memory game. 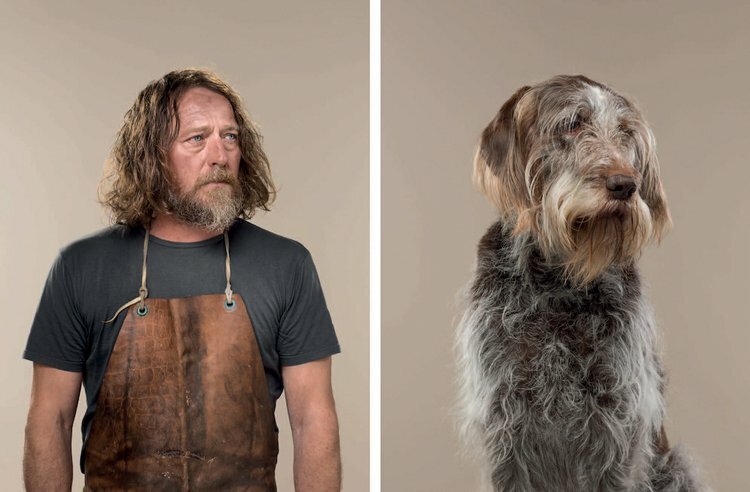 Gethings had one year to find and shoot 50 portraits, and he started with the dogs. 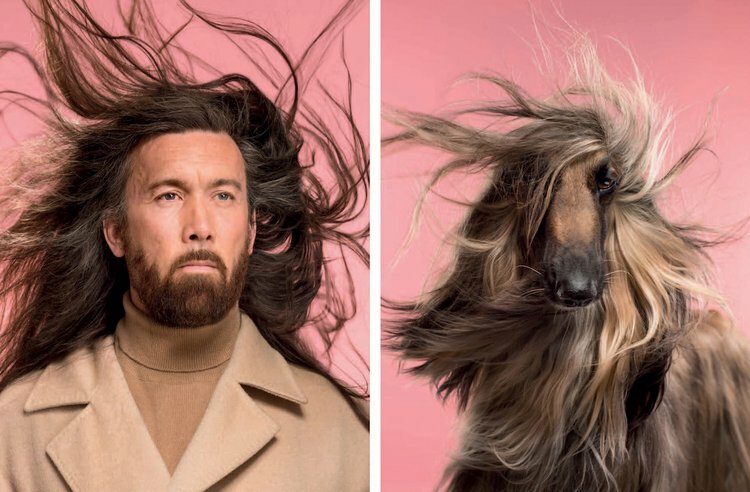 After putting out a call for dog models on social media, he was flooded with volunteers. 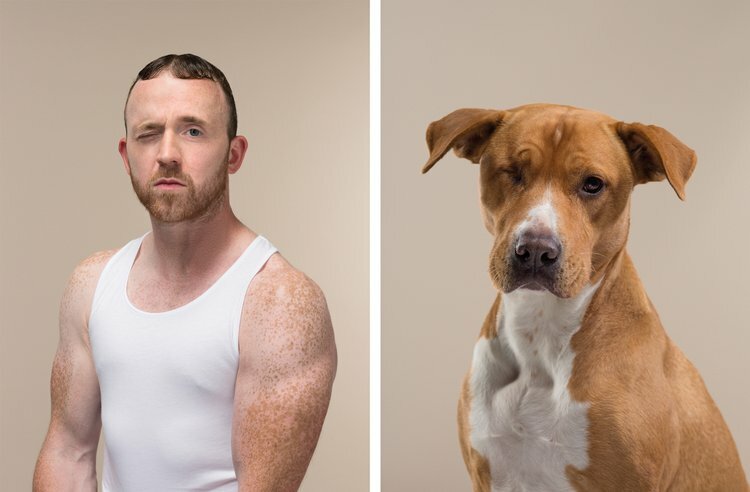 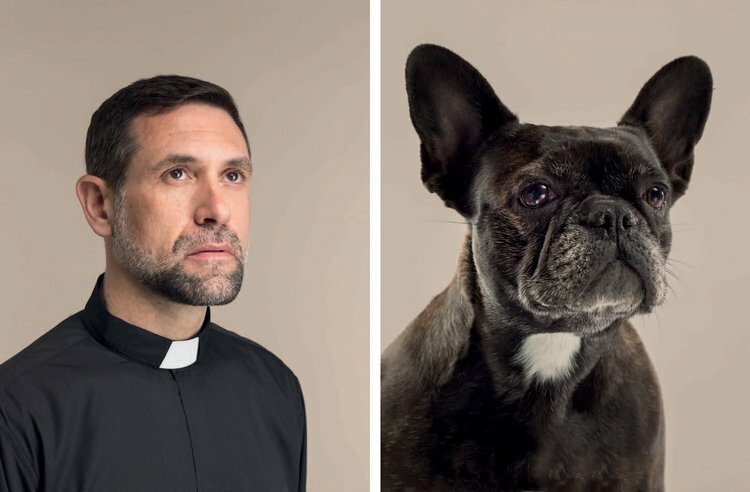 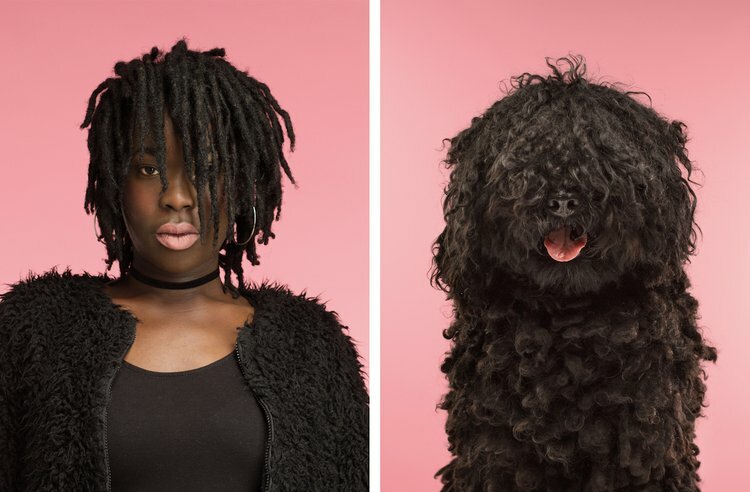 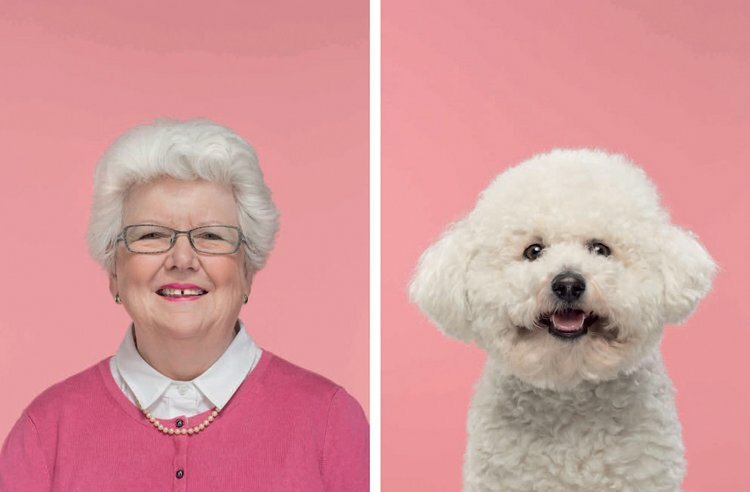 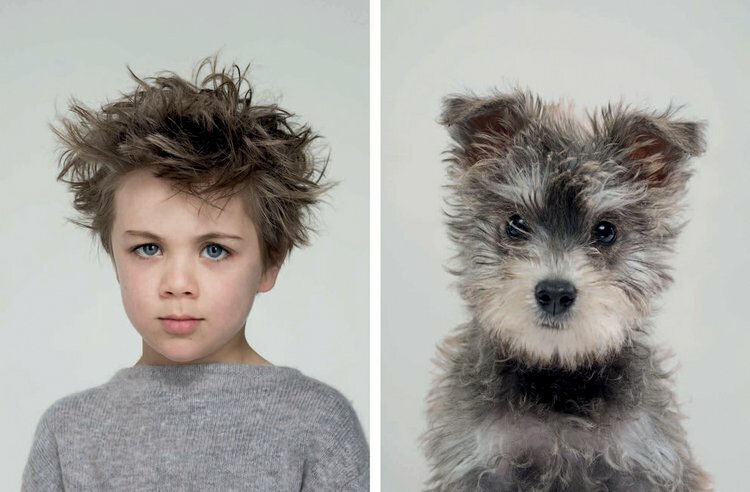 After selecting his dogs, the photographer then set out to find human counterparts based on visual similarity.